COACH & KCES WALK OF LIFE - This year we walk AND we run! 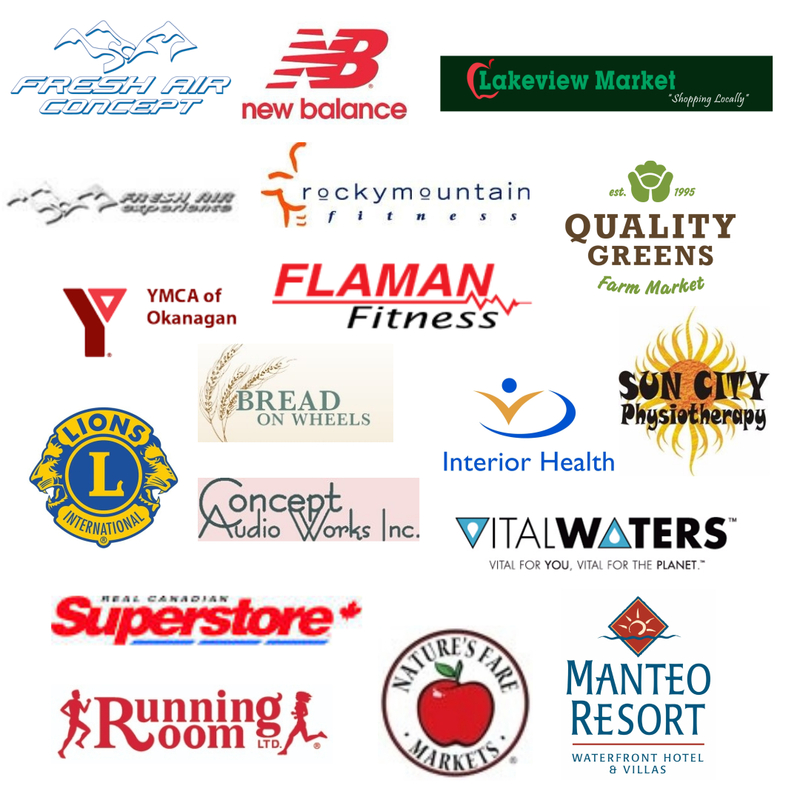 By walking with us on June 1st, you will be showing your support to continue Cardiac Rehab and a maintenance program in Kelowna BC. New to this years event, we are so excited to announce a 5km and a 10km Fun Run! The Fun Run will be on Thomson Trail, formerly known as the Mission Creek Greenway. The walk will be on the path around H20 and CNC. To further help COACH & KCES, we encourage you to also become a campaign participant and sign up for your own personal fundraising page by clicking on the button above. Prefer paper? Download this printable pledge/waiver form. Can't make it to the walk? Want to make a quick donation? Donations are always gratefully accepted and appreciated. Please click the Register/Donate button above to access donation amounts. Early Birds save $5 off Registration Fees if registered before May 1st. Registration fees waived if you raise $100 or more! Please bring along a picnic blanket or lawn chair. We also encourage participants to pack a reusable water bottle to be filled by Vital Waters™.